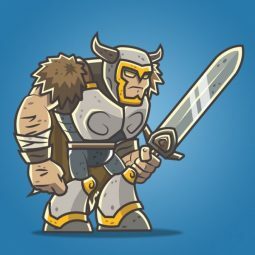 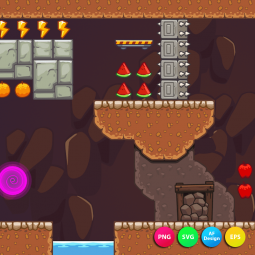 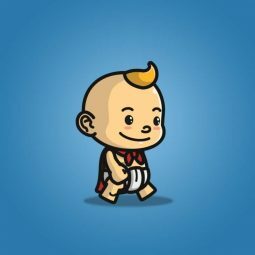 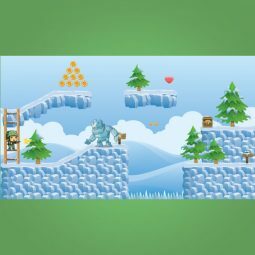 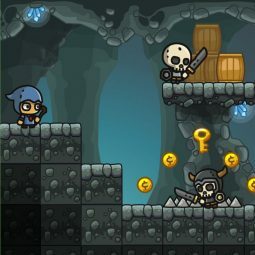 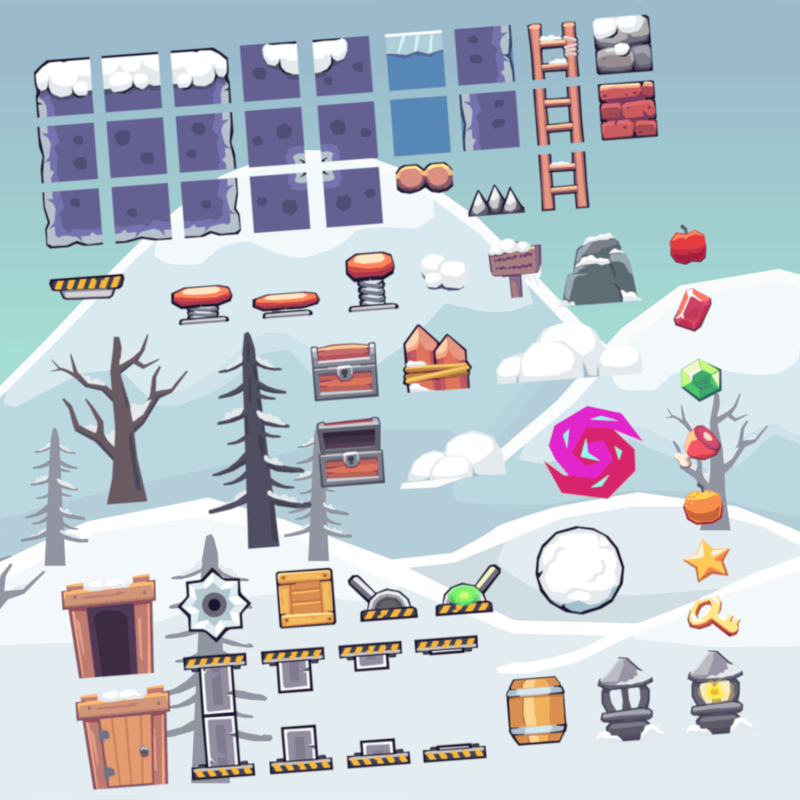 Seamless snow area is a set of 64×64 2d game tileset that suitable for any platformer games. 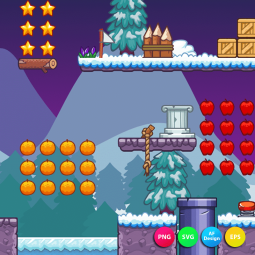 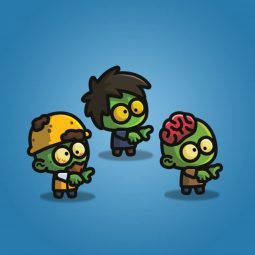 Common objects, pickups, obstacles and static background are included. 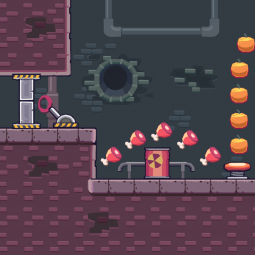 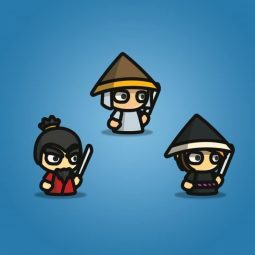 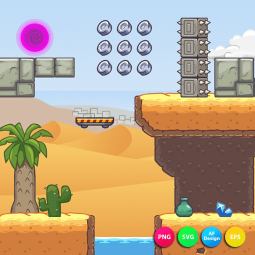 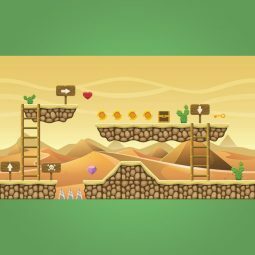 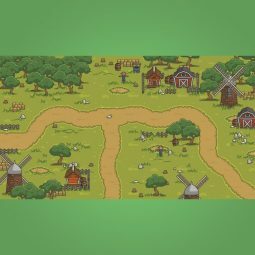 48 by 48 pixels 2D seamless platformer game tileset! 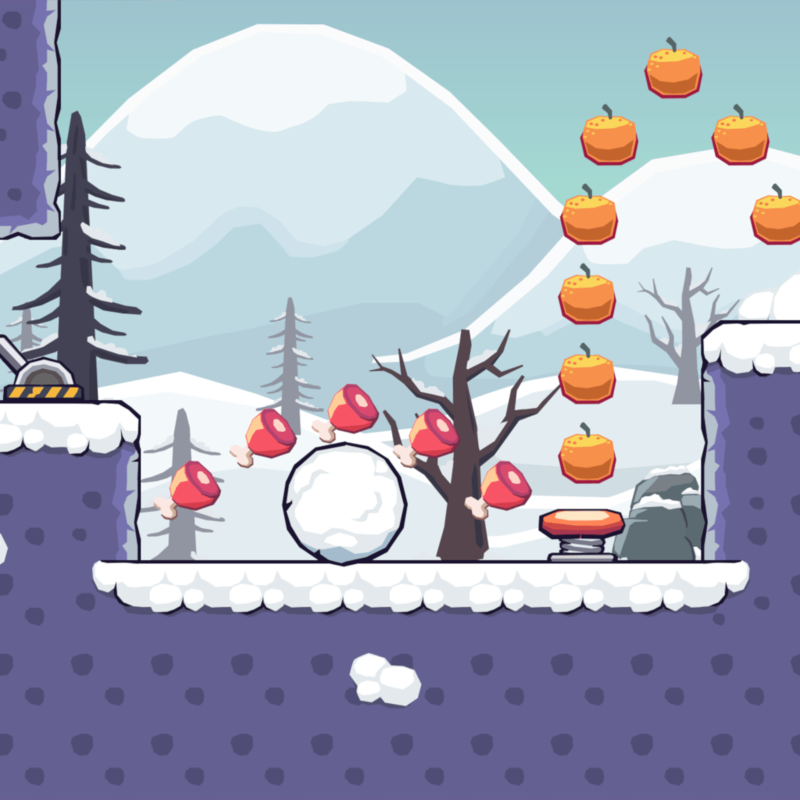 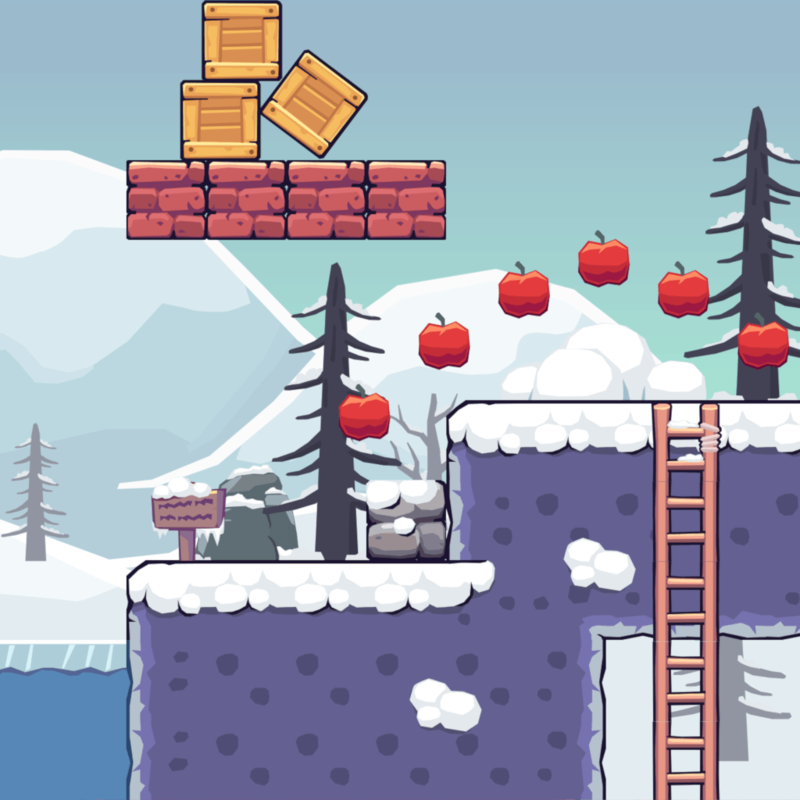 A Set of Seamless Snow Platformer Tileset.